Generators to provide emergency, stand-by, and/or prime power for mission essential/critical loads. 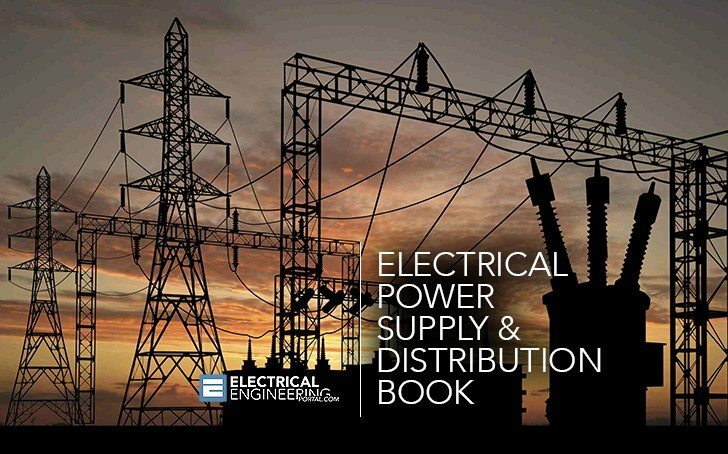 Generally, for Army base-wide distribution changeouts, the preferred CONUS voltage is 13.2 kV or 13.8 kV three-phase, three-wire, with delta primary and wye secondary transformer connections. When extending existing distribution systems, the preferred distribution voltage is the same as the existing distribution voltage. Use of 15 kV nominal-class systems is preferable to 5 kV nominal-class systems unless system studies indicate a clear advantage over the 15 kV system. Use of solidly grounded, multiple grounded systems is preferredover single-grounded or ungrounded systems. 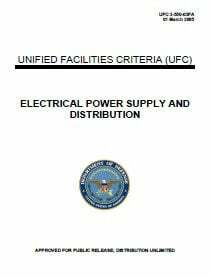 For Air Force, the preferred CONUS distribution is 12,470Y/7,200 volt, three-phase, with delta primary and wye secondary transformer connections. Voltages for facilities outside of the United States are specified in AFM 86-3. Do you have some problems with downloading? As far as I know, download link is working ok.